Wally’s Answer: Please always remember “You should never turn your computer off during the installation of a Windows update”. Windows shows a warning during installation of updates. However, don’t worry. Windows seems to be functioning correctly with the exception of this error. We should be able to sort this out in a few minutes. After the failed Windows 10 update, the screen flickers and shows ipconfig.exe command prompt while minimizing other windows. Use Windows Key+X to open a pop-up menu. 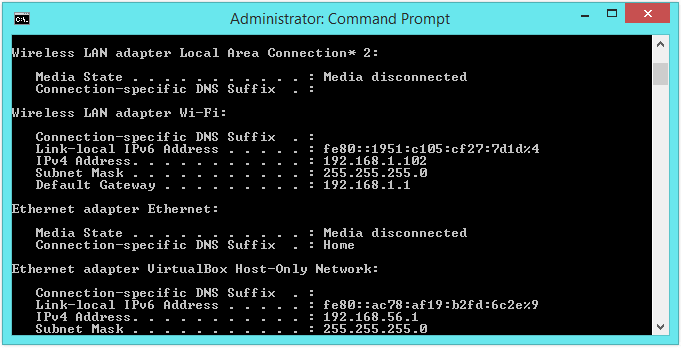 Click Command Prompt (Admin) from the list to open it. 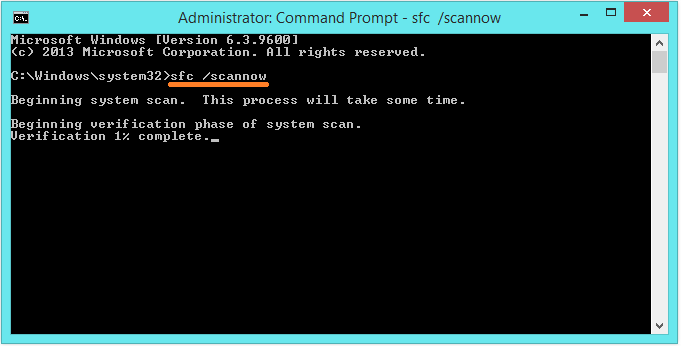 When it opens, type sfc /scannow and Press Enter and wait for the scan to end. Since the problem started from an unfinished Windows update, you should try to run it again. This time, make sure that the updates complete without interruptions. 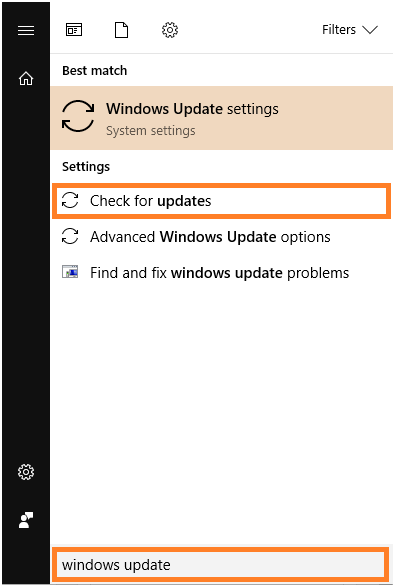 In Windows 10, Press the Windows key, type windows update, and click Check for updates from the search results. After that, look for an option to look for updates. Updating all drivers might help fix this problem. You can do this by going to your computer manufacturer’s website. Once there, you should be able to find your computer and select your operating system. After that, download all device drivers one-by-one and install them. If you’re new to updating device drivers then you can use DriverDoc to download and install them automatically. A repair installation is similar to a regular installation. Except in a repair installation all your important files, apps, installed software, and settings are preserved. Please click here to learn more.